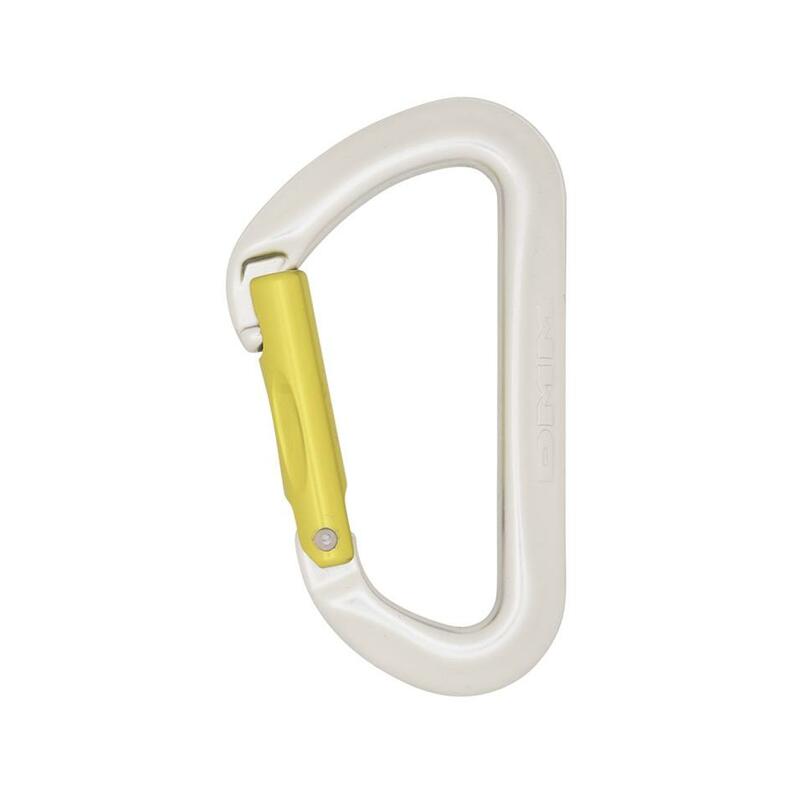 Solid bar construction gives a durable carabiner that is ideal for working routes. It also creates a consistent surface for the rope to run over, resulting in smooth handling and softer catches. A Keylock nose prevents catching on bolts and gear, and makes stripping routes easy, while a solid straight gate improves handling and eases tricky clips. The Aero makes a good choice for the bolt end of a sport quickdraw, and also works well as a racking carabiner thanks to its clean nose. Solid gates are robust and give positive handling. Grooves in the gate give extra grip, increasing control when making tricky clips. 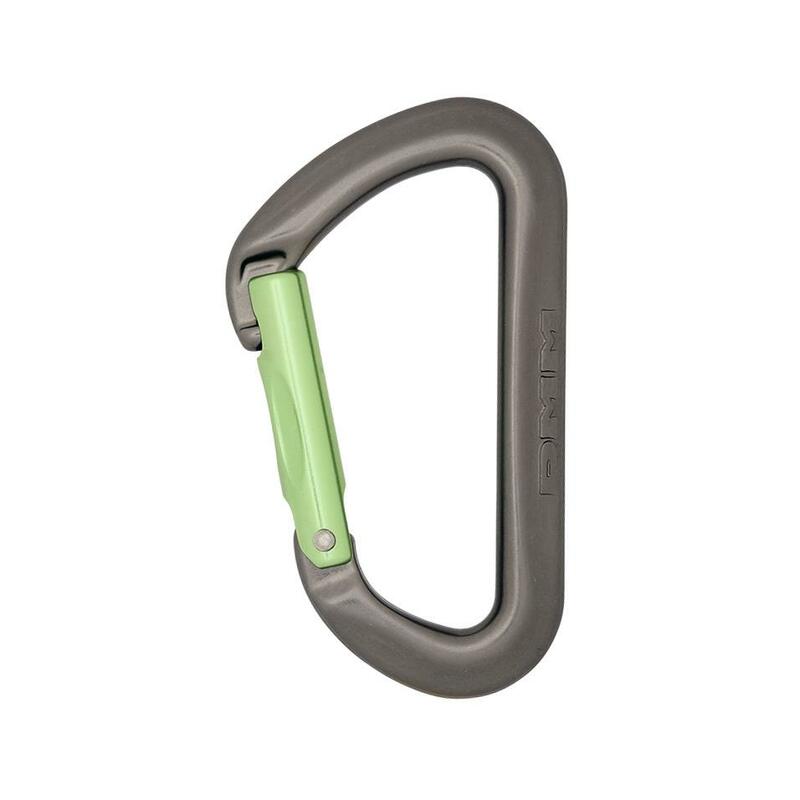 Solid gate carabiners are suited to sport climbing, where ease of handling and resistance to wear are more important than low weight. An overview of the features and benefits of the Aero carabiner and quickdraws.